UPDATE: Opus-B has closed it’s doors. You know how much I enjoy brunch. 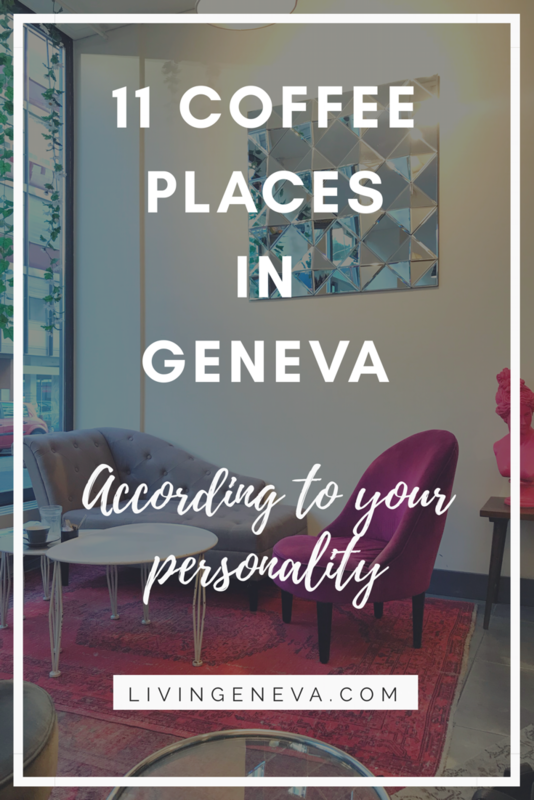 So as soon as I know I am staying a weekend in Geneva I try to book a brunch in a different place I have never tried. A couple of weeks ago we went to Opus-B, a relatively new place in the neighborhood of Florissant. I have heard the brunch was good there, so we gave it a go! We were lucky with the weather and we even had our brunch in the terrace ( even during winter) . 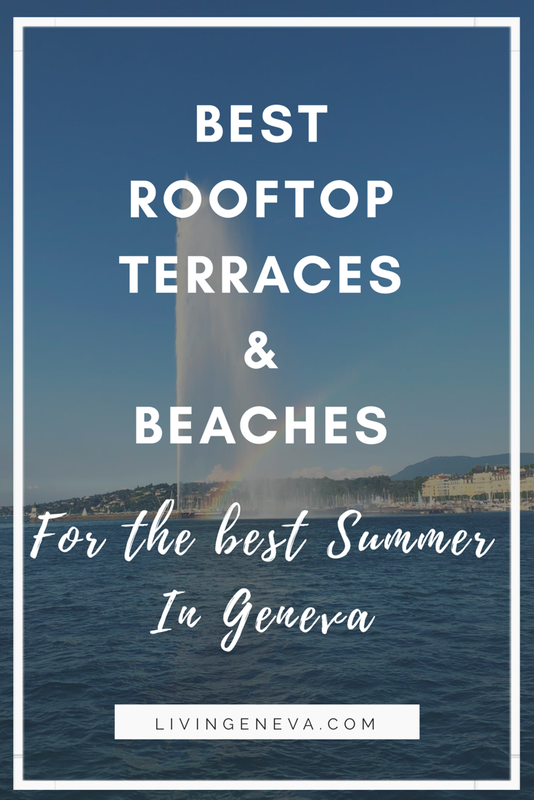 I liked their terrace since it is a proper Terrance and not like in some places that it is a parking space made terrace. Service in general very friendly and attentive and also keen to answer my many questions. The dessert are homemade and the chocolate tart is simply delicious. Food: Salad bar, pastries of all sorts, homemade desserts, eggs a-la-carte, and a salty buffet too. Concept: A buffet with a unique price with hot beverages and all other drinks are additional. Atmosphere: Modern decor with home made food. Great Terrace! Location: Florissant, by the road. LivinGeneva tips: I had the poached egg special. Totally go for it! I would like to try it once for dinner and see how that one goes! Since from brunch to dinner it could be different. 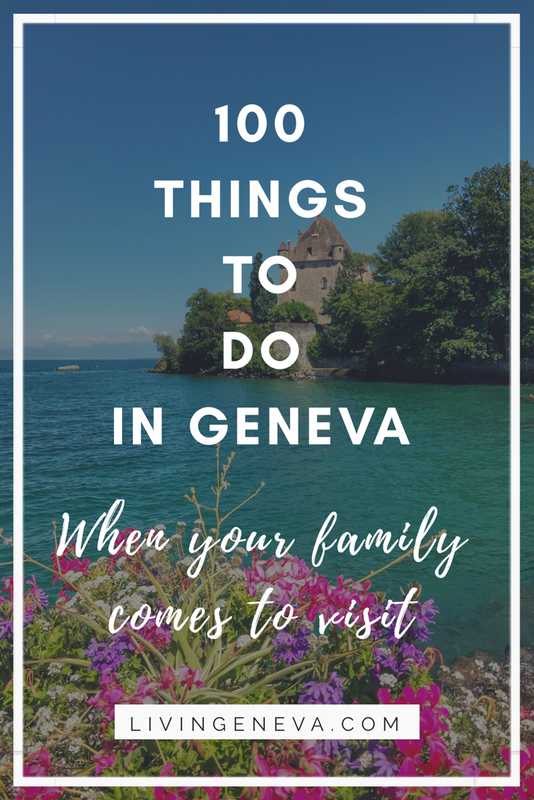 I hope you liked the recommendation and do not forget to check all my recommended brunches in Geneva here.